There are many ways that companies go bankrupt, but this might be more bizarre than most. Chinese mobile phone manufacturer Gionee, which also had a large presence in the Indian market, has officially filed for bankruptcy. A Shenzhen-based court has accepted the debt-ridden company’s application for liquidation bankruptcy that was filed against it by Huaxing Bank. Gionee entered into a state of financial crisis last year, and now owes a CNY 20.2 billion ($3 billion approximately) to 648 creditors. But reports have suggested that this isn’t a simple story of a company going bust. 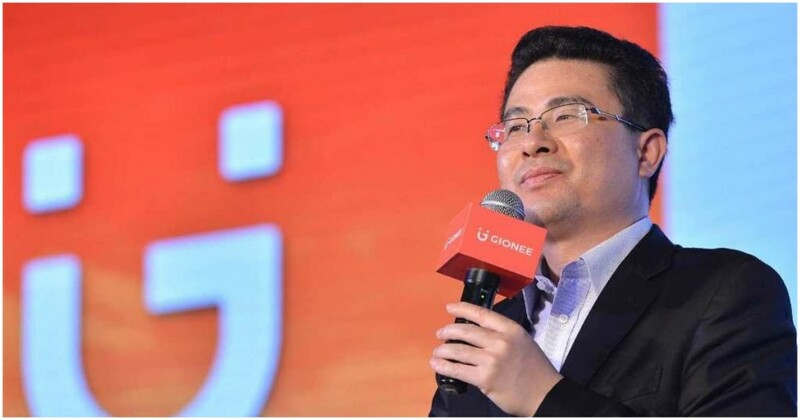 Earlier this year, Gionee’s founder and Chairman Liu Lirong had lost $1.4 billion (Rs. 10,000 crore) while betting the company’s funds at a casino. Other reports had quoted even higher numbers, claiming that Lirong had lost as much as $144 billion. Lirong had initially said that he hadn’t lost his company’s money, but later admitted to borrowing some of the company’s funds to fund his gambling. It is believed that Lirong’s betting binge pushed his embattled company over the edge and into bankruptcy court. Gionee hadn’t been doing particularly well before Lirong’s bet went bad. The company was losing $100 million (Rs. 700 crore) a month during 2013 and 2015, and these losses had doubled over the last couple of years. But the final blow was reportedly the founder’s punt at a casino, which didn’t play out as he’d expected. But Lirong had some history on his side. Back in 1974, Fredrick W. Smith, the founder and CEO of FedEx had discovered that his company had just $5000 against its name, and had no money to fuel its planes the following Monday. At that point, Smith had done what few other CEOs would have done in his place – he headed to Vegas, and hit the blackjack tables He raised $32,000 that weekend, and managed to keep the company afloat. Fedex is now valued at $35 billion, and his own estimated net worth is a cool 2 billion. It’s possible that Lirong had tried to pull off something similar when he hit the casinos — but the dice clearly didn’t roll in his favour.